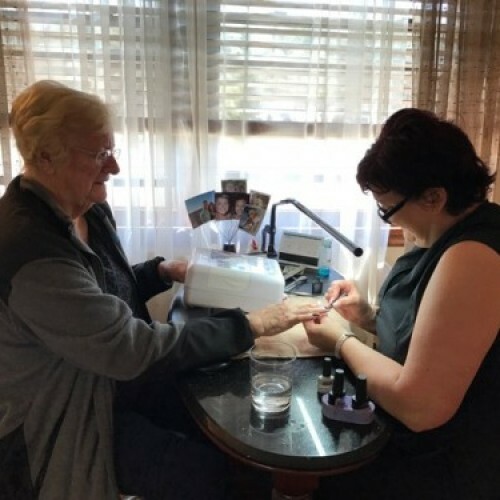 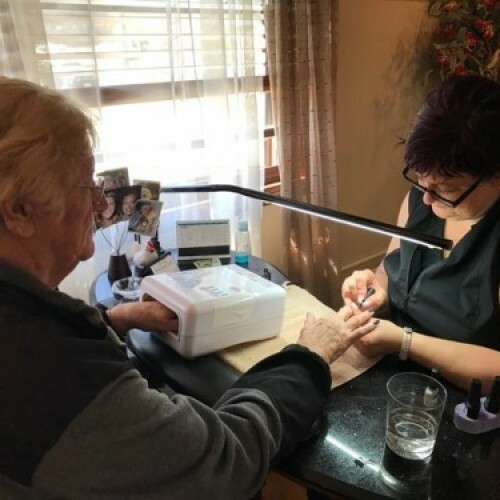 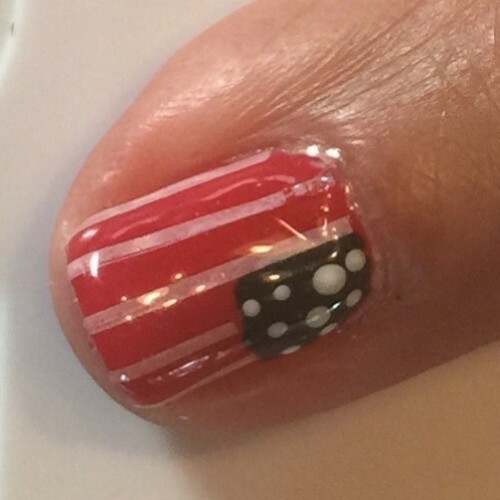 Nancy is a Senior Nail Technician and Certified Master Pedicurist. 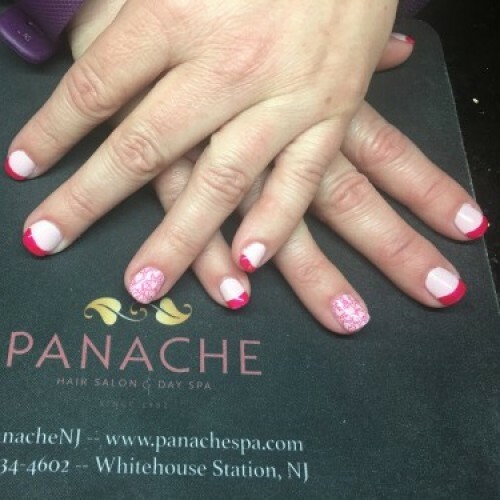 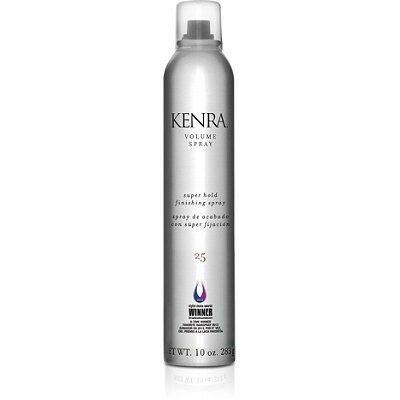 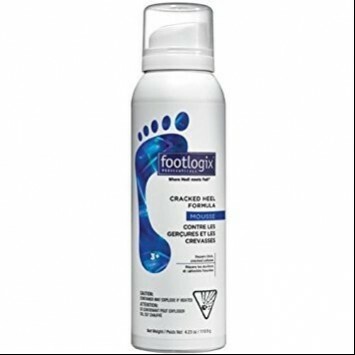 She joined the staff of Panache in February 1999 and offers all phases of nail care. 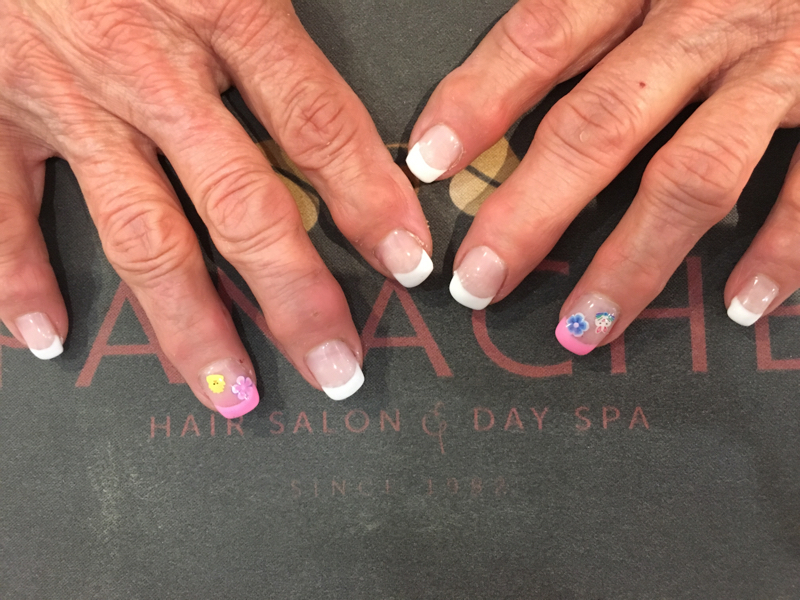 Spa pedicures are second to none...specializing in the careful removal of in-grown toenails. 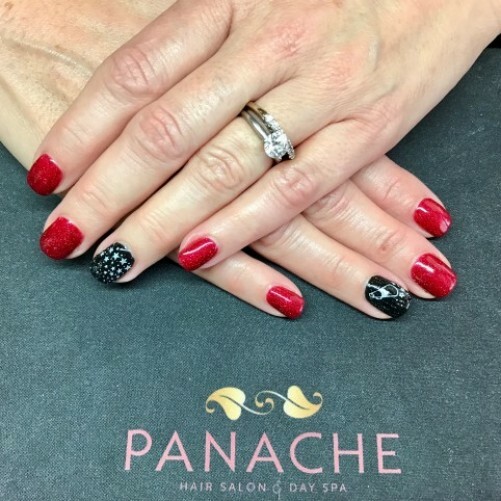 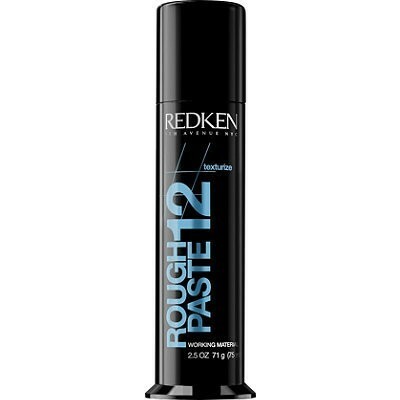 Nancy introduced "gel color" to Panache and their clients in 2007. 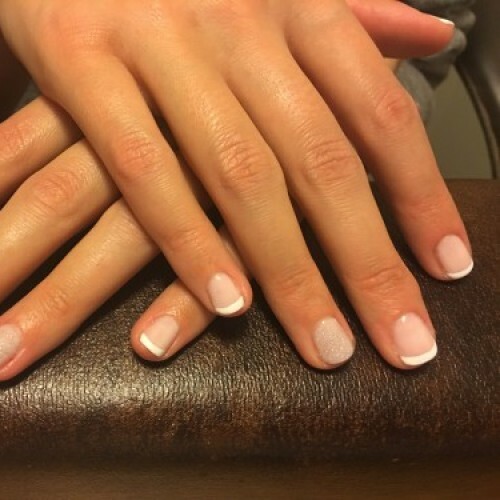 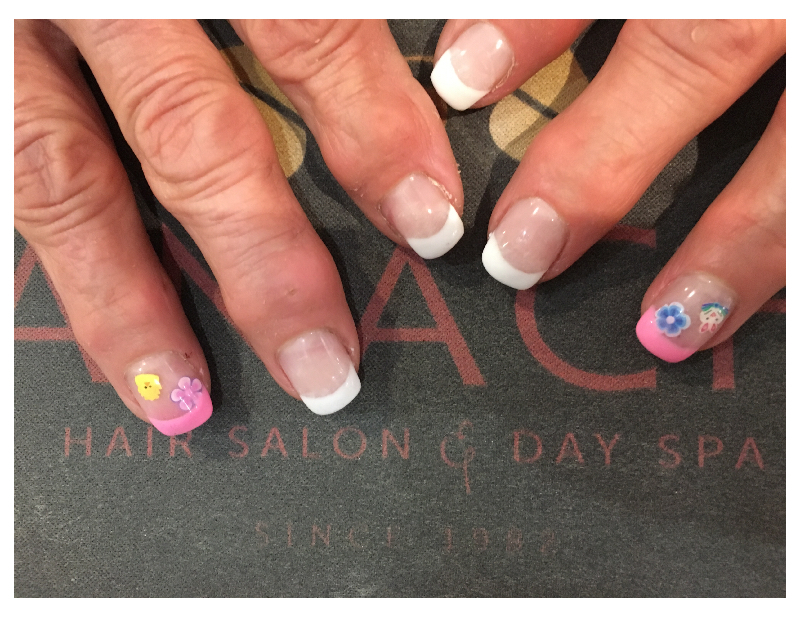 Using a state of the art gel application enables Nancy the ability to create a permanent french application or color. 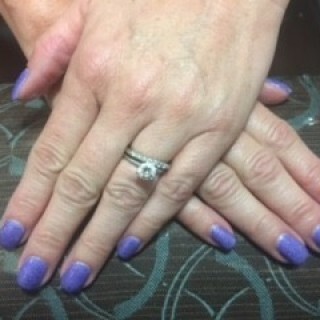 "I strive to produce all types of beautiful nail services. 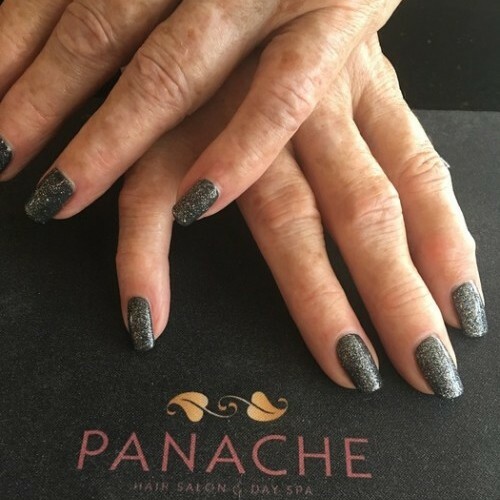 No matter how you feel when you walk in our door, I guarantee you will leave feeling your best!"